Ms. Smetna Chhabra is an Associate with The Federal Practice Group, and is part of the federal employment team. Ms. Chhabra is fluent in English, Punjabi and Thai and has substantive experience in federal employment law, including representing federal employees before the EEOC, MSPB, and OSC. She will provide representation for her clients in a wide range of federal employment issues including discrimination, harassment, retaliation and disciplinary or adverse actions against all federal agencies. Prior to joining The Federal Practice Group, Ms. Chhabra worked for a Washington, D.C. law firm where she focused on federal employment law. Before that, Ms. Chhabra worked at an IT consulting firm as the company’s Legal Counsel where she advised the company on matters relating to government contracting and employment law. There, she drafted and negotiated contracts, resolved contract disputes and facilitated contract compliance. Ms. Chhabra also counseled the company’s executive management and HR department on employment matters including: hiring, discipline, wage and hour laws affecting government contractors and state and local leave laws. Ms. Chhabra began her legal career at a Fortune 500 company in the Labor & Employee Relations Department. Under the guidance of the Vice President of the Labor & Employee Relations Department, she provided counsel to HR leaders in order to manage risk and avoid costly litigation, developed proactive strategies in response to legislative change regarding various employment laws and assisted senior attorneys with drafting responses to EEO charges. She was also responsible for revising the company’s employee handbook and creating the company’s affirmative action plans in order to increase representation of veterans, disabled, women, and minorities. Ms. Chhabra received her Bachelor of Arts from the University of the Virginia. She earned her juris doctorate at the University of the District of Columbia, David A. Clarke School of Law. While in law school, she competed on the Moot Court team and during her final year of law school, served as the Vice President for the Asian Pacific American Law Student Association. 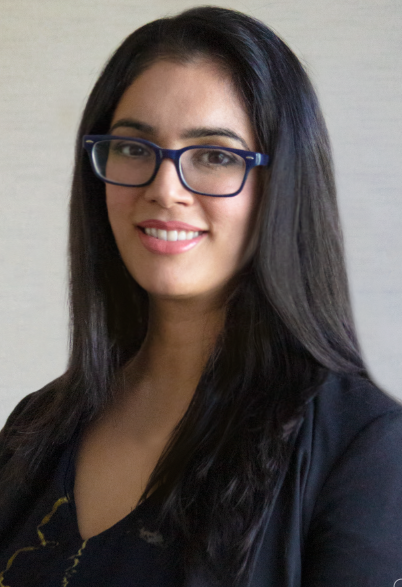 Prior to law school, Ms. Chhabra worked as a paralegal at two international law firms in Washington, D.C.
Ms. Chhabra is admitted to practice in both Connecticut and New York.